Considering she refers to him as berto or Bertie, not very many probably. The Hitch wrote: Considering she refers to him as berto or Bertie, not very many probably. 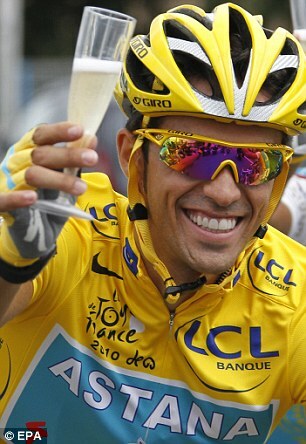 Congrats Flo, a toast to you and your unconditional love of all things Alberto. Gotta say congratulations and keep em coming"
What a geek you are Flo;). Froome is the man get prepared for this in the next few years he is the best GT rider for long time.